On a raging battlefield, sometimes the only way to live to fight another day is to shorten your range and deal only with the enemies around you. 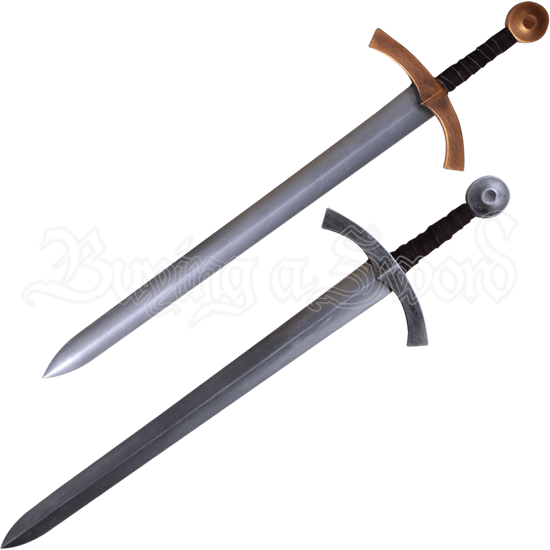 The Heinrich LARP Short Sword will help you do just that, serving as a loyal and maneuverable weapon. This traditional LARP weapon is made from a specially designed latex-free, injection-molded foam with a strong fiberglass core. This core gives it a durable and flexible design while still keeping it safe for use in LARPing, theater, and other staged events. 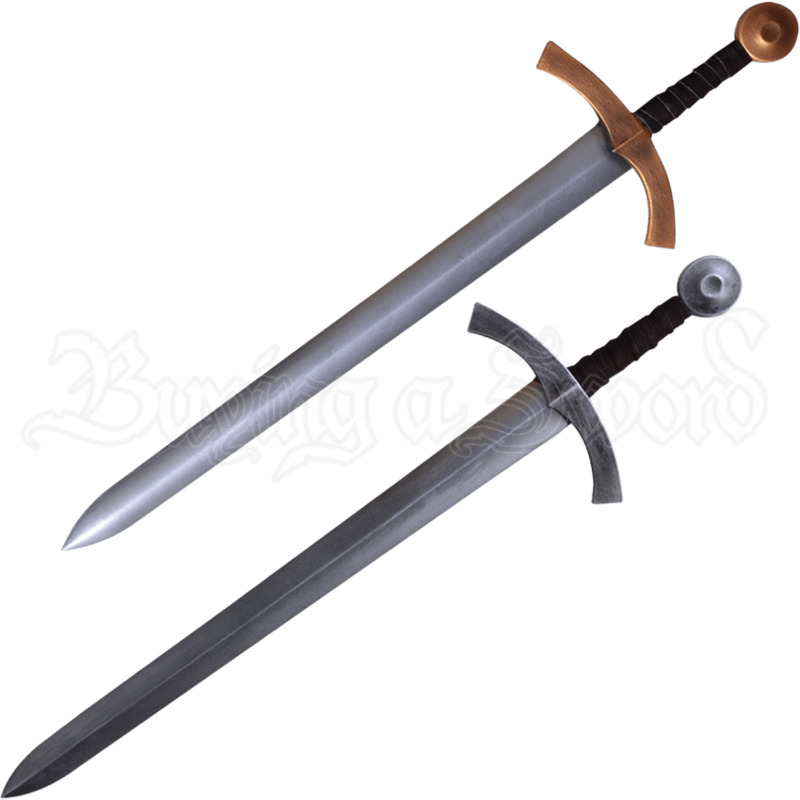 The hilt of this sword takes on the classic medieval look, complete with a disk pommel and slightly curved quillons. The hilt comes in two colors, steel and gold, and it also features a leather wrap that makes gripping easy. The next time you find yourself cornered in short-range combat, reach for the Heinrich LARP Short Sword and strike down your assailants.